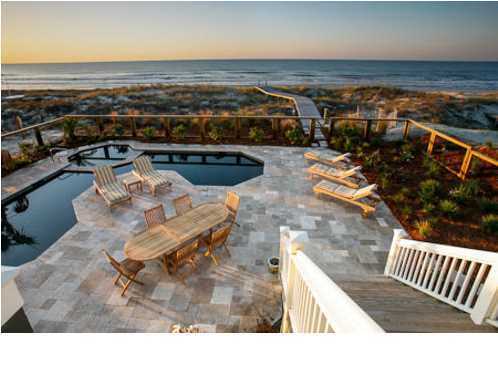 Just this side of heaven! 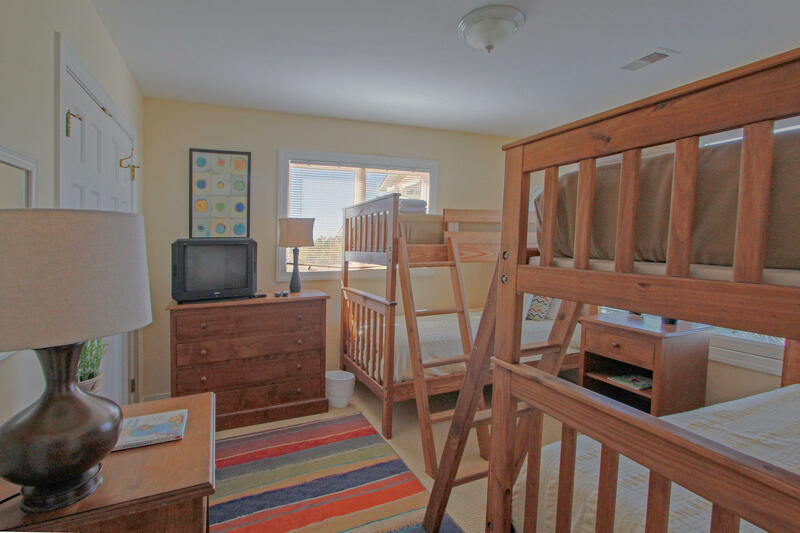 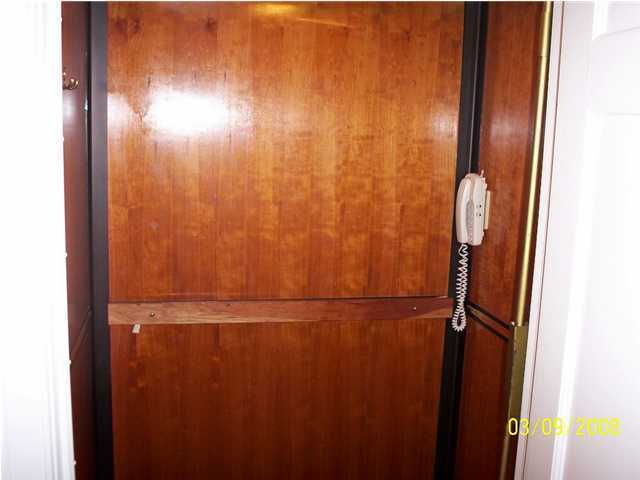 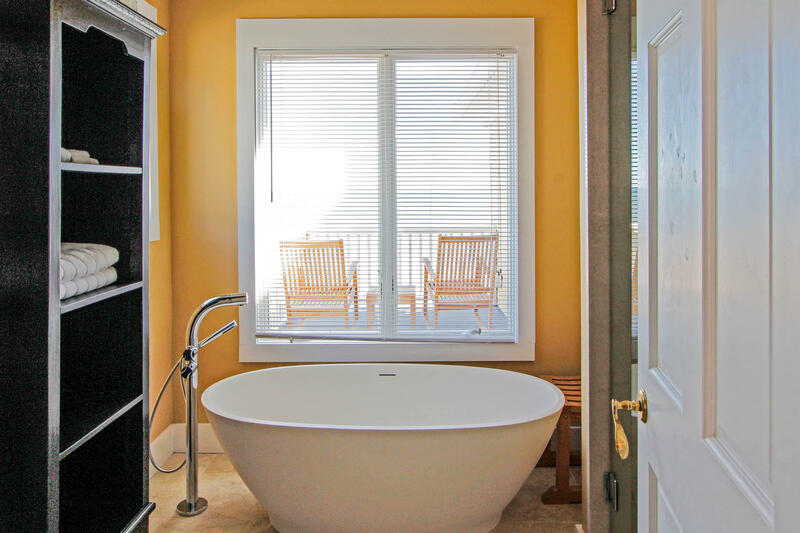 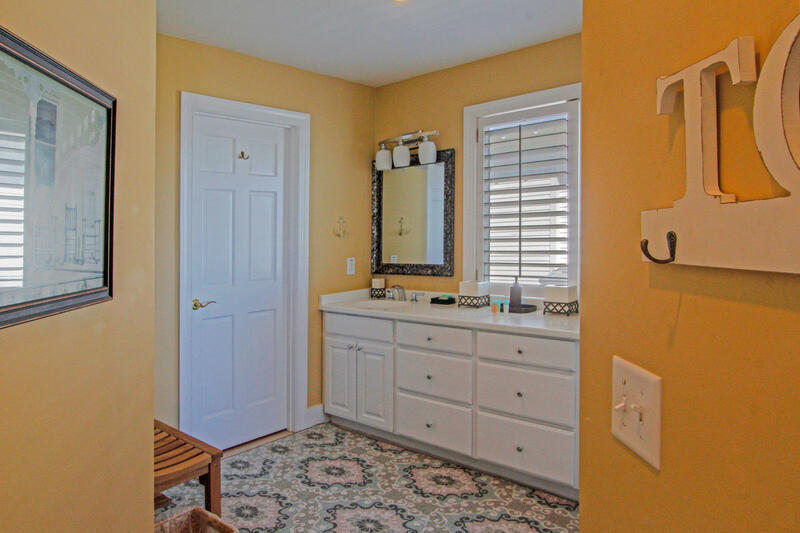 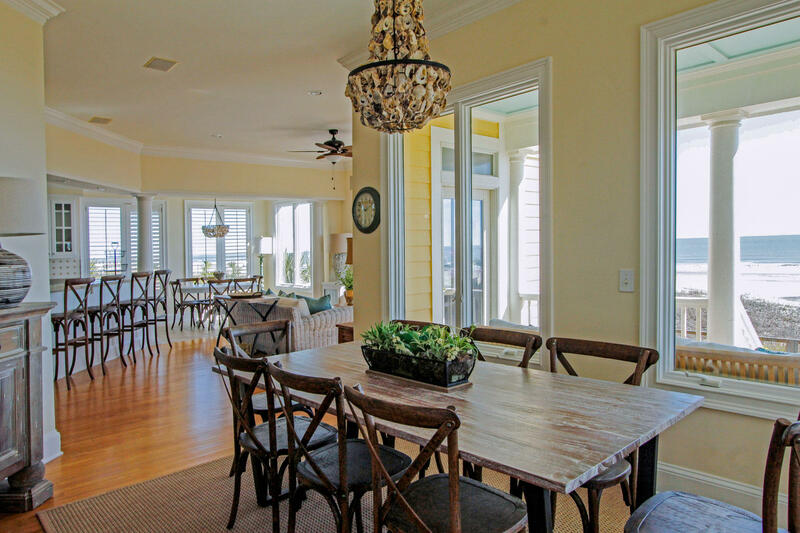 This perfect beachhome is well-designed, well-built, well-maintained, well-decorated, well-what-are-you-waiting-for? 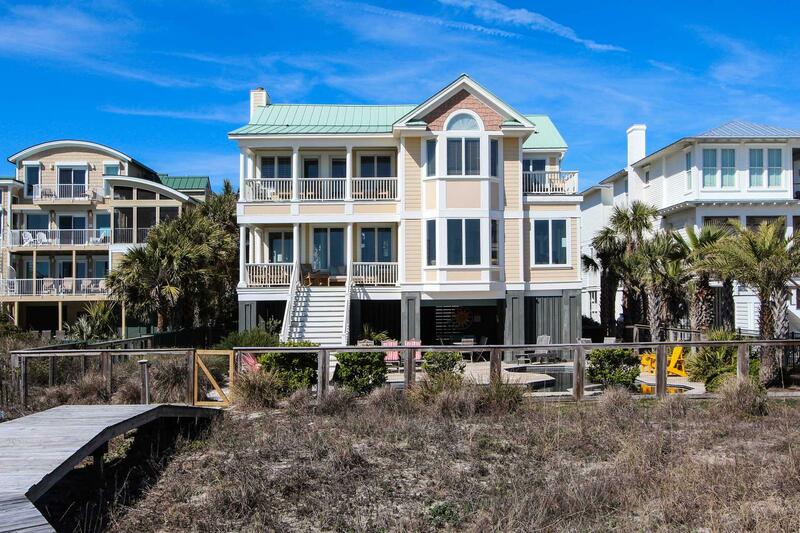 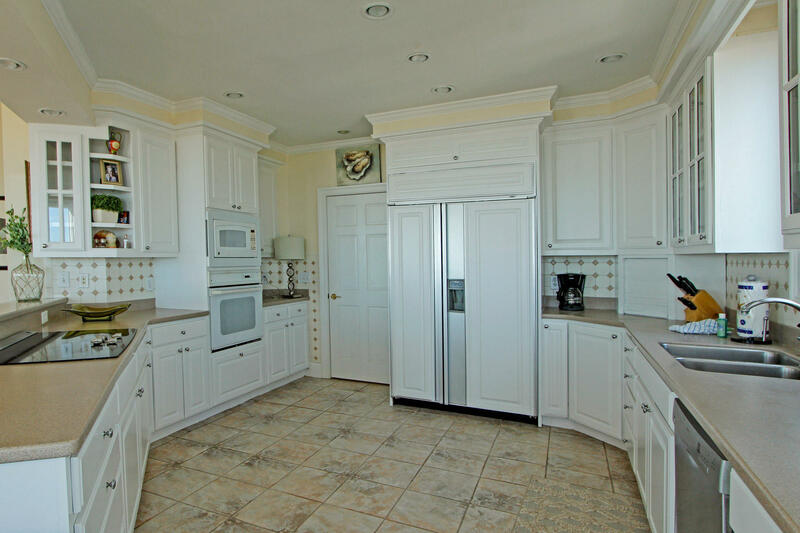 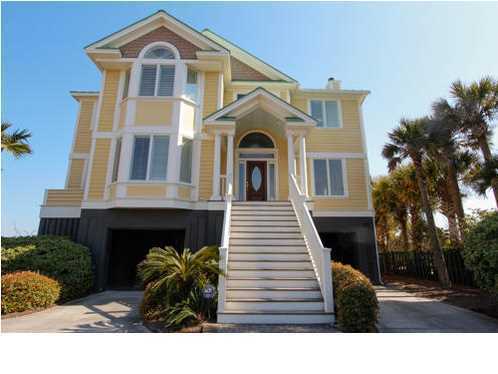 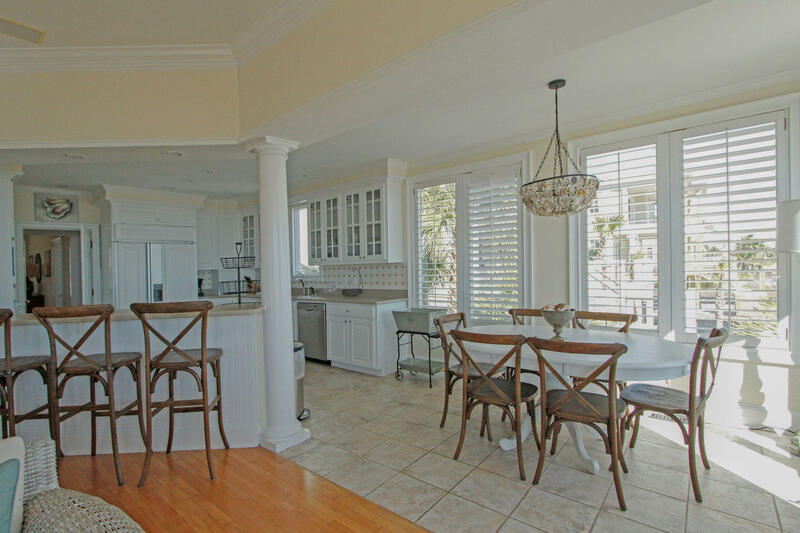 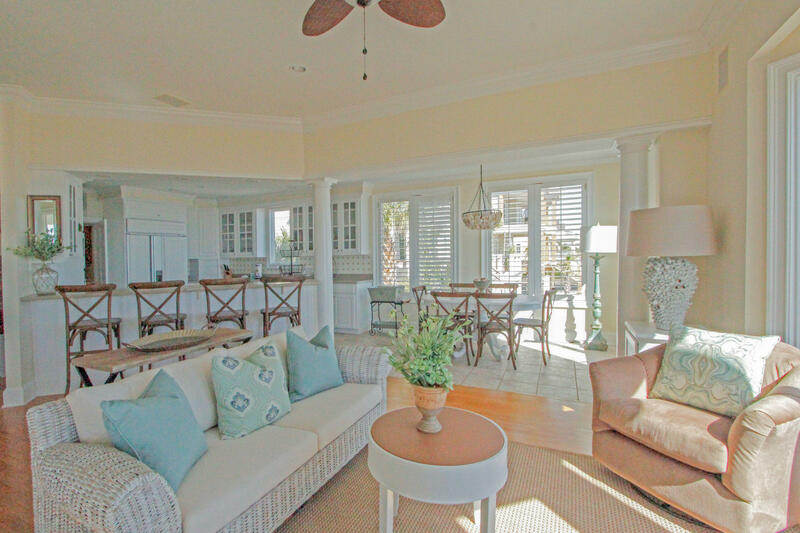 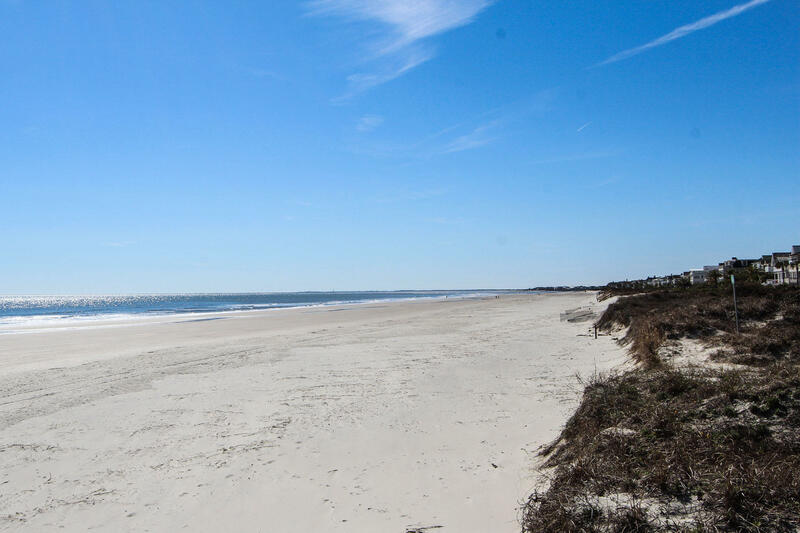 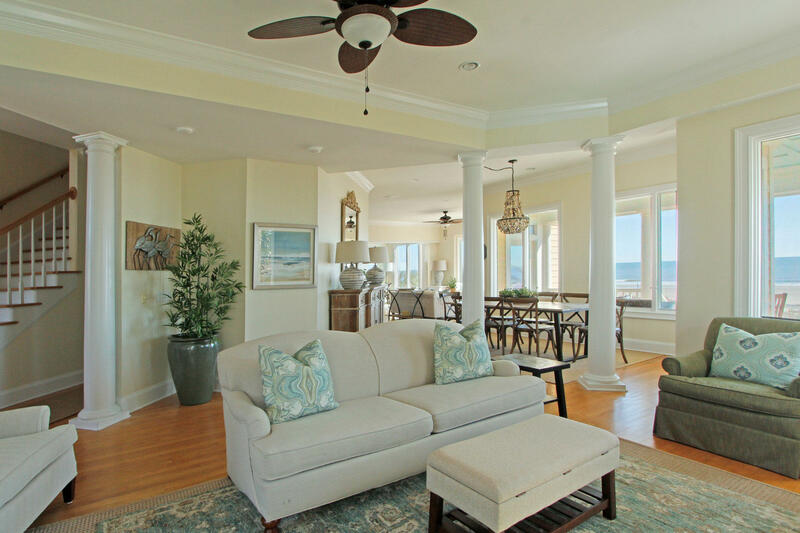 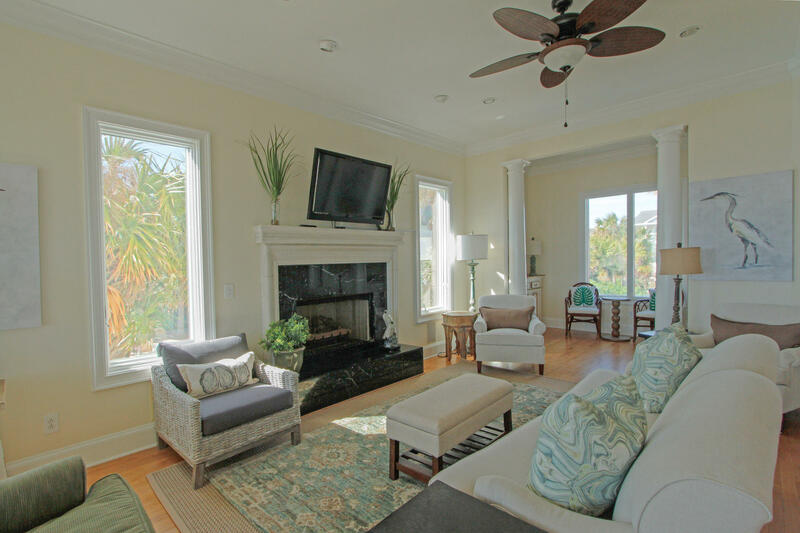 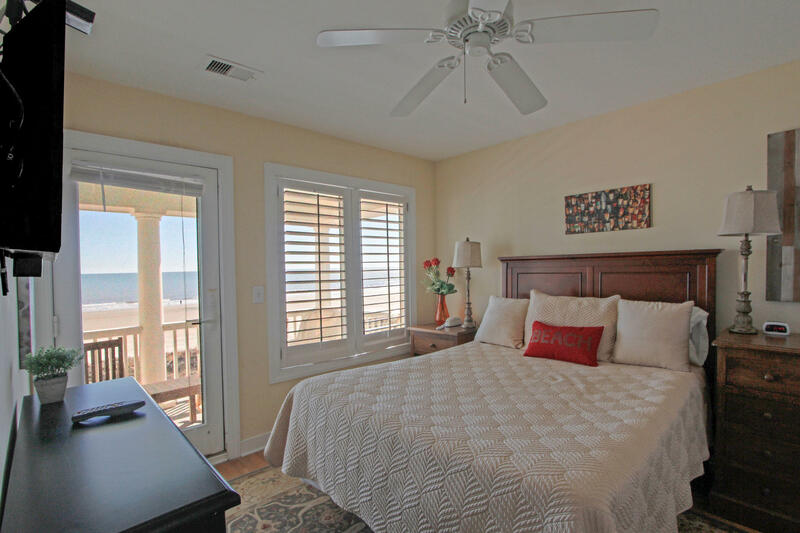 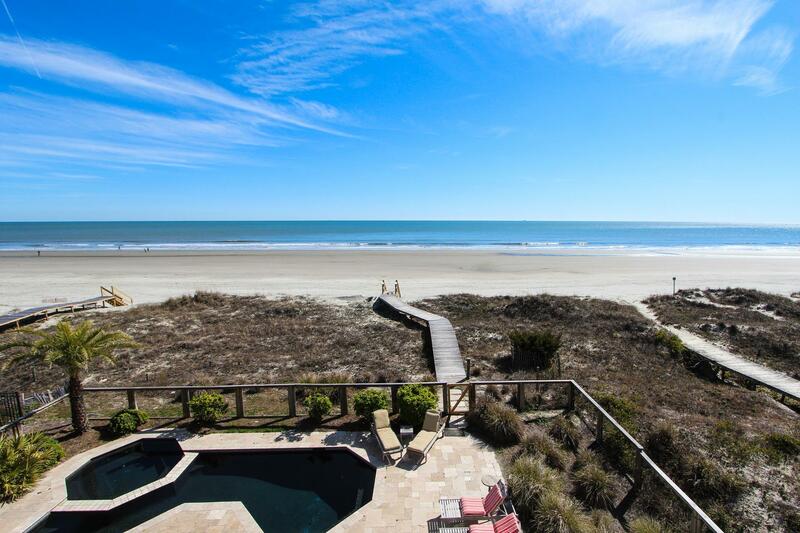 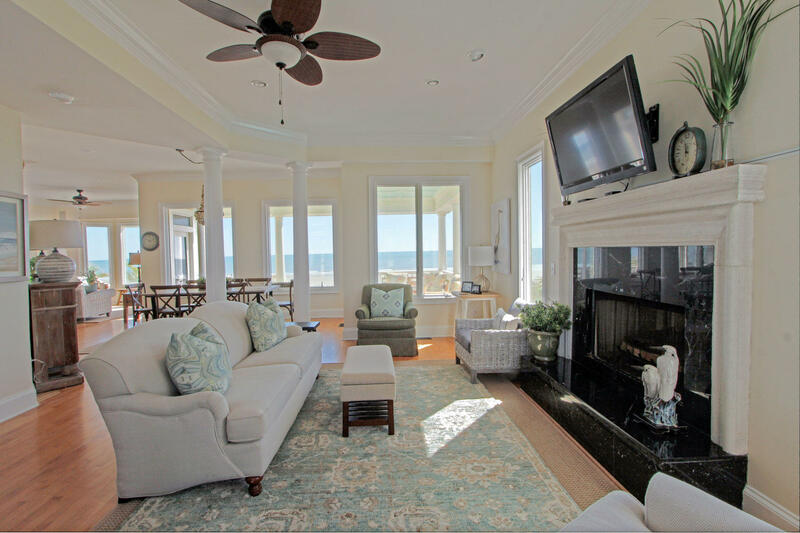 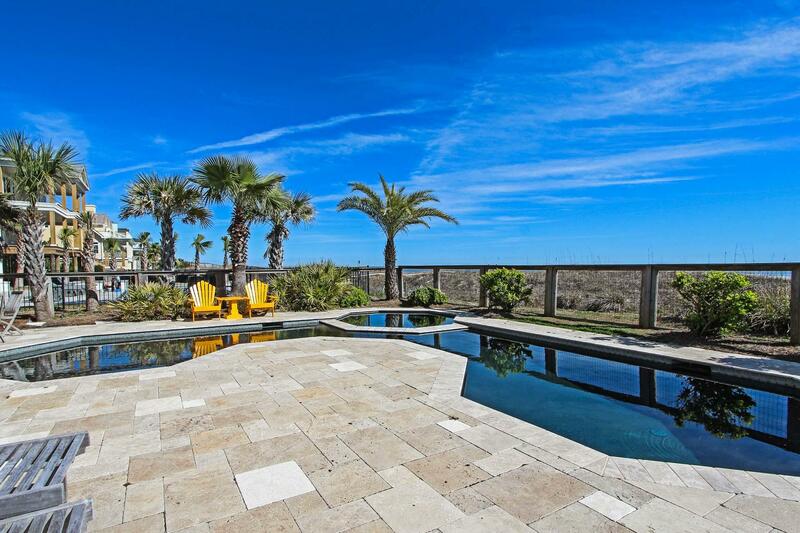 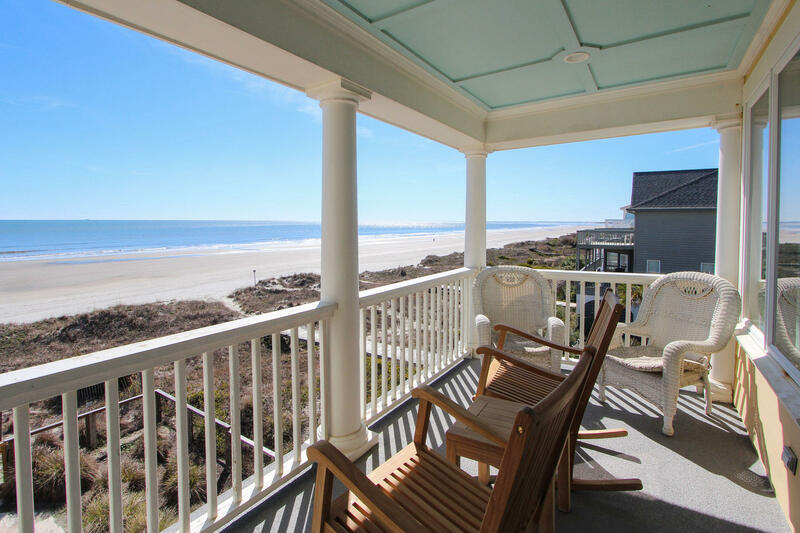 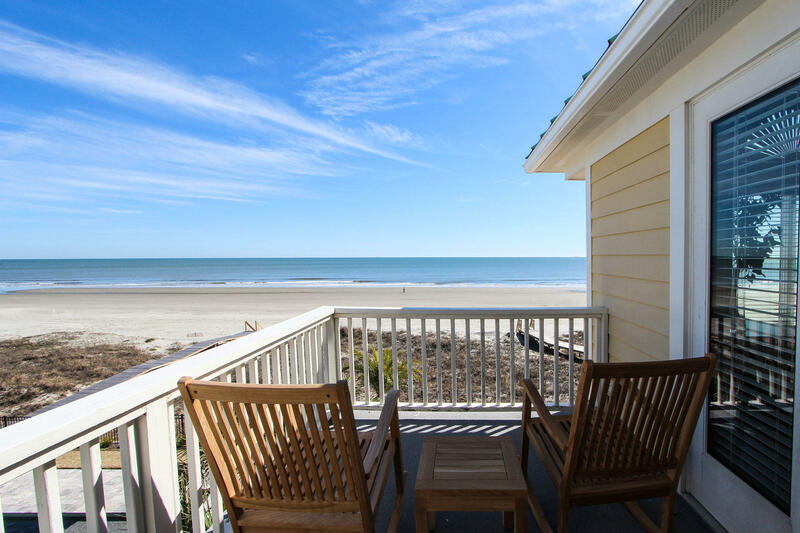 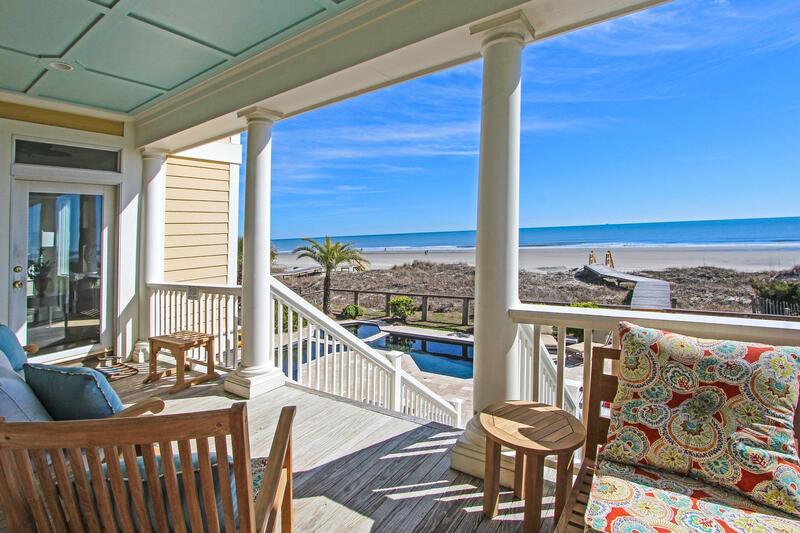 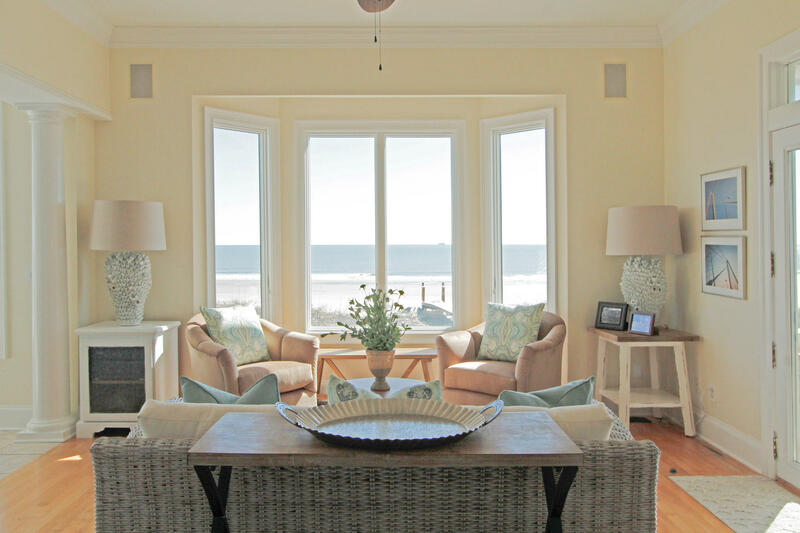 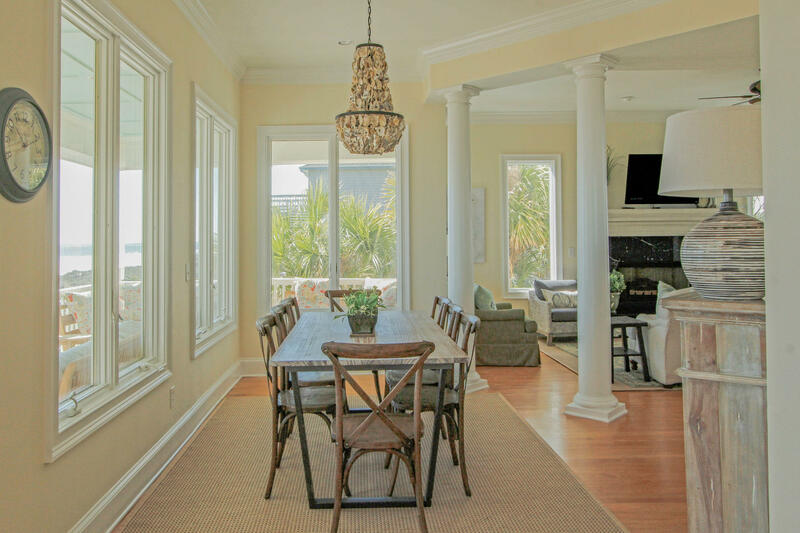 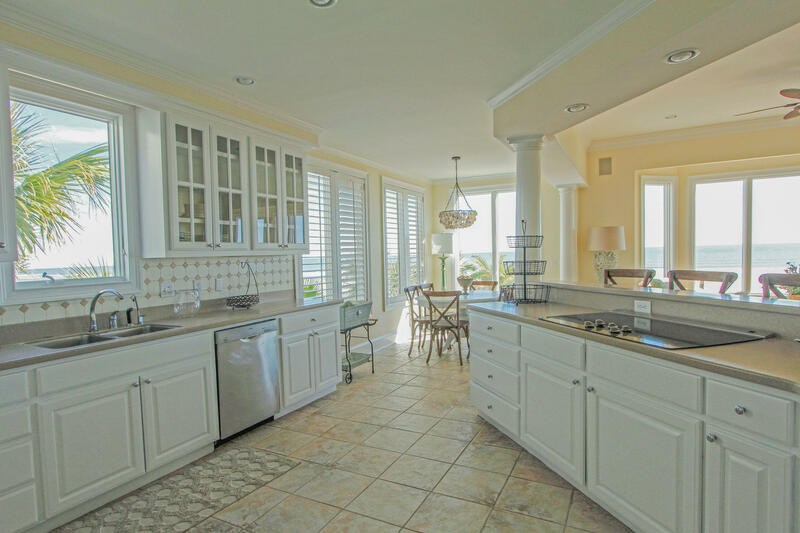 If you see any oceanfront home in Charleston, you must see this one on desirable Ocean Blvd. 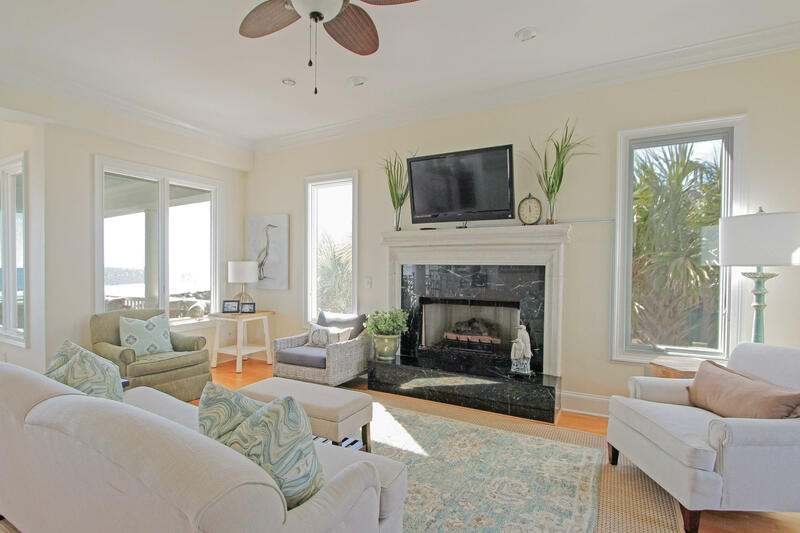 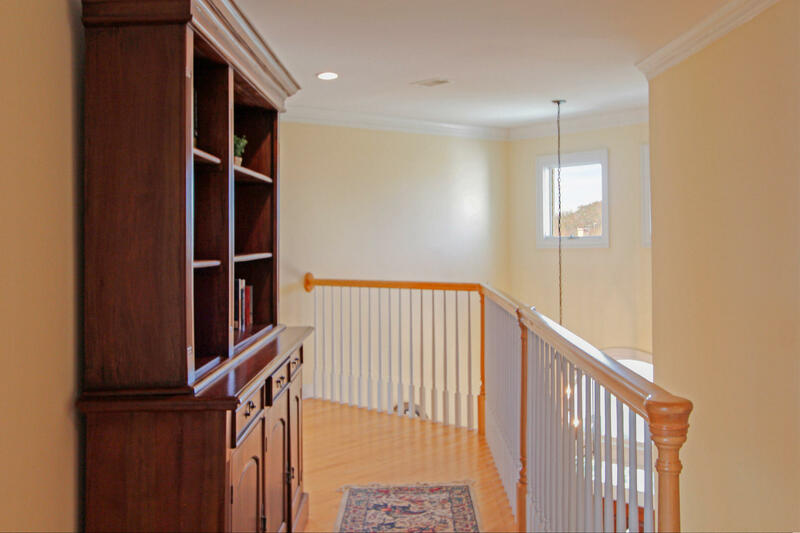 Home was built as primary residence, but is now on vacation rental program ($200,000+ in gross rental income) should you wish to continue rentals. 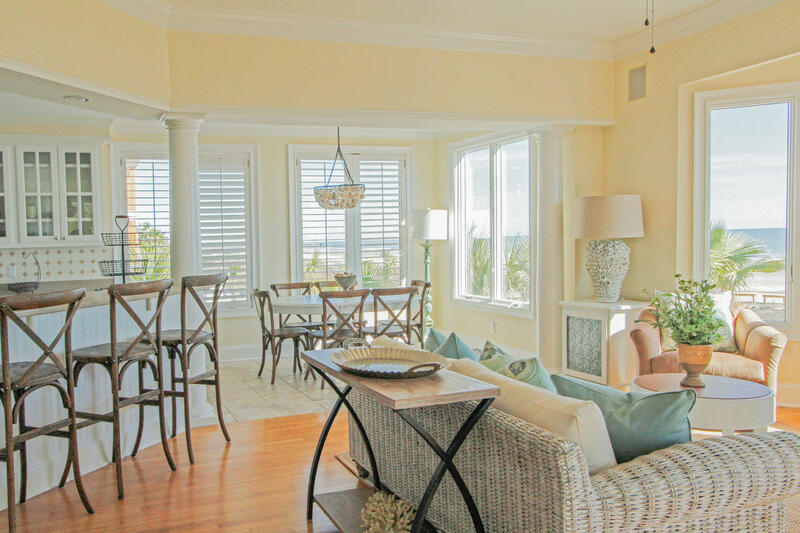 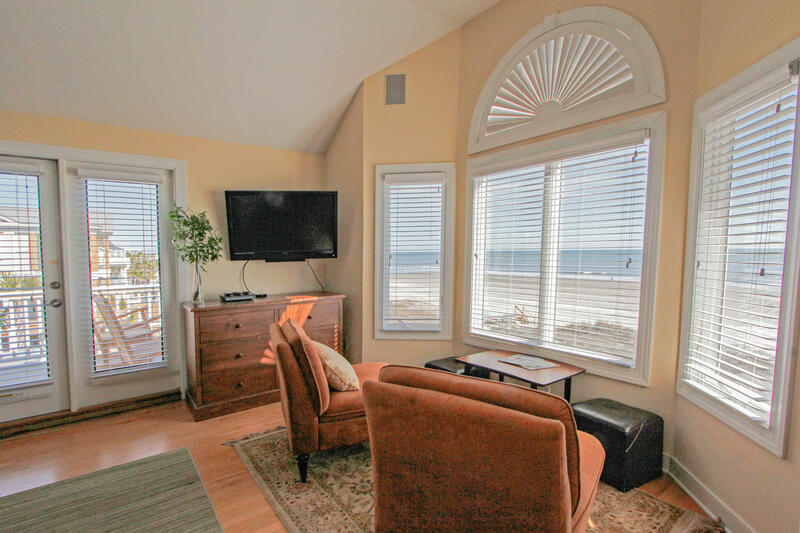 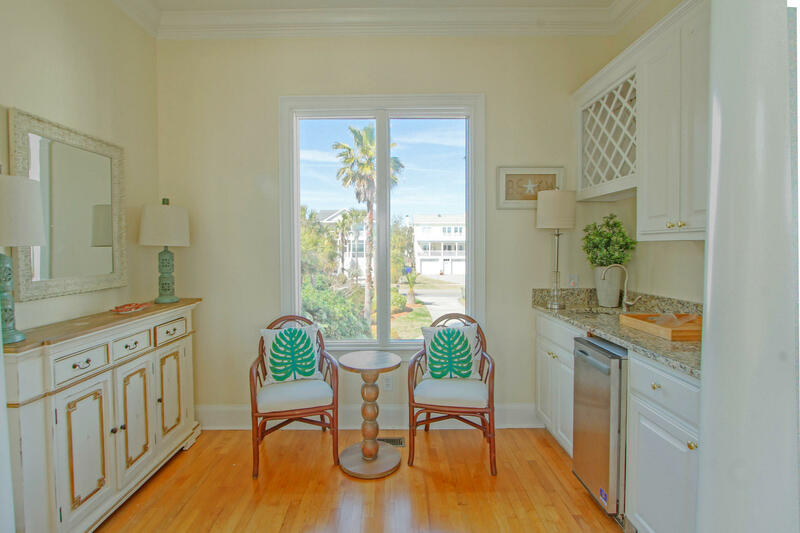 This home has the best views of any home on Ocean Blvd since the homeS to the east and west are situated well back from the maximum building line, allowing more expansive views for you! 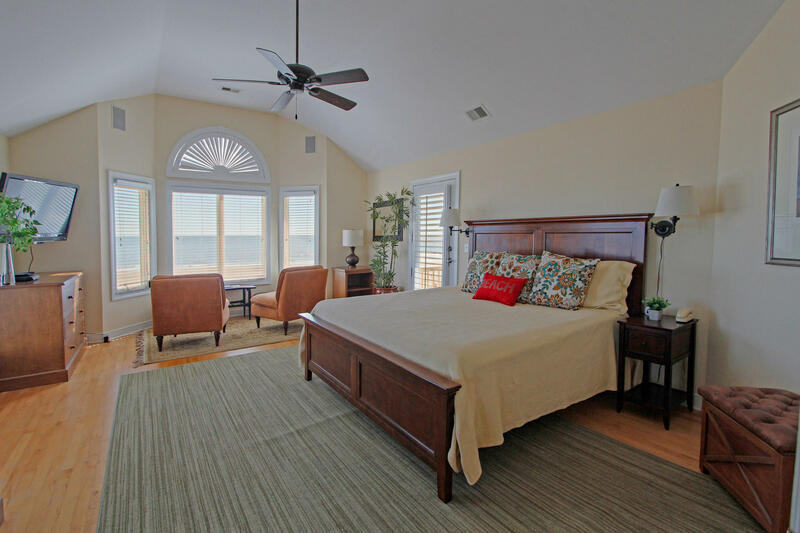 There is plenty of room for guests as the home is furnished to sleep 14 (license may allow 15) in 6 bedrooms, 4 with ensuite baths. 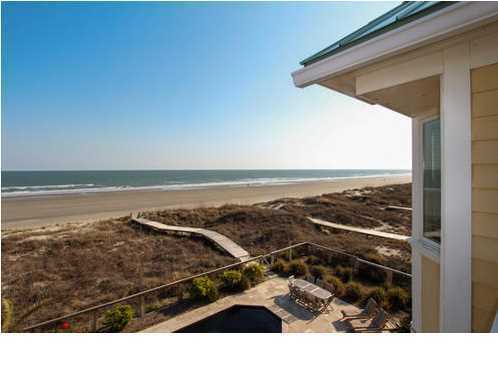 Click to read additional remarks.